Can You Microwave Corn Oil? - Is It Safe to Reheat Corn Oil in the Microwave? Can You Microwave Corn Oil? 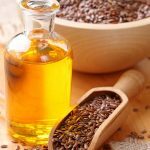 Q: Pediatricians suggest using not only sunflower oil but also olive and corn oil in the child’s diet. Now there’s a question, whether it is possible to add corn oil in the thermally processed dishes, to warm it up alone or fry with corn oil. It is known that most oils cannot be heated, as they acquire carcinogenic properties. What about corn oil? Can we, for example, warm it in the microwave oven or microwave meals with it? Is Corn Oil Good for Health? Corn oil is much more useful than the sunflower or soybean oil that Americans started consuming in late XIX century only. Due to the fact that it has practically no smell and taste, it can be used for cooking any dishes and baking, as well as in baby food. Nutritionists recommend that we consume corn oil to support our cardio-vascular system, keep the body fit, and decrease the cholesterol level. Corn oil is an indispensable ingredient in many weight loss diets, for it has a slight laxative and choleretic effect. 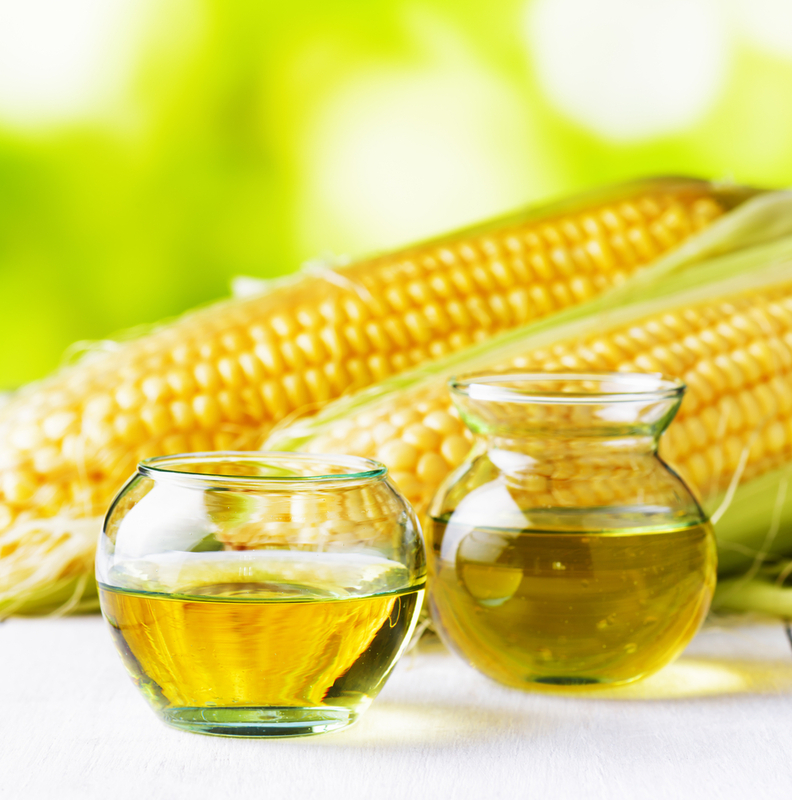 You should add corn oil to your daily ratio if you have a dry skin or brittle hair and nails. As for kids, corn oil is considered one of the most useful oils that do not cause allergies and has a complex of substances contributing to normal development and growth. Although, due to the high level of vitamin E and laxative substances, daily consumption of corn oil should not exceed 1-2 tablespoons. Refined corn oil has a distinctive feature. 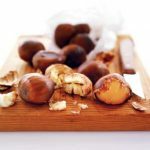 It can be used in the heat treatment of food when no carcinogens are formed. Anyway, you should avoid frying food on a high heat. Corn oil has a high smoke point which equals to something like 230 degrees Celsius. That means that if you microwave corn oil in the composition of dishes, nothing criminal will happen. You won’t burn or spoil your microwaving device. If you put the corn oil in the microwave oven to heat it up for your hair mask, cover it with the lid and remember that the heating time should not exceed 1-2 minutes. What is more, you can cook a lot of yummy dishes where corn oil is one of the most nutritious ingredients. Wash salmon filet and cut it into small pieces. Sprinkle the fish with white wine and let stand for 10 minutes. Rinse and finely chop the green onions. Take a deep bowl, pour in a liter of water, and dip salmon, corn, and corn oil there. Salt and microwave for three minutes at full power. Add cornflour that you have previously dissolved in a glass of water and microwave it at middle power for a minute. Wash broccoli and cauliflower and cut them into florets. Clean parsley should be finely chopped. Peel carrot and zucchini, wash them and cut into small pieces. Wash, clean from the seeds and cut sweet peppers into rings. To prepare batter, whisk the eggs adding salt and flour. Mix it thoroughly. Pour vegetable oil into a deep mold, then immerse the small portions of vegetables into batter and put into the mold with warm oil. Microwave the dish for 5-7 minutes at full power. To prepare a spicy sauce, mix squeezed garlic with finely chopped chili pepper, add corn oil, soybean sauce, sugar, and lemon juice. As soon as the dish is ready, shift vegetables to a dish, pour sauce and sprinkle them with herbs. I have microwaved corn for years. My mother taught me how to do it. You just need to wrap the corn in a paper towel and then wet the paper towel. Most corn cooks fully at 3 minutes on high. I do prefer to boil it but when you are in a pinch, this works perfectly fine. I don’t use corn oil too often but I am always worried when using any kind of oil in the microwave something bad might happened. Glad I doubled checked this. Thanks for the information. Very neat site as well. I use the microwave a lot so I will be browsing around! I love making corn on the cob in the microwave as well as popcorn. Both are super convenient. Glad to know that corn oil can also be put in there too. I tend to use olive oil and corn oil frequently for cooking. 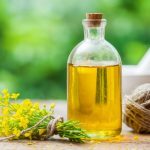 Is peanut oil safe as well?